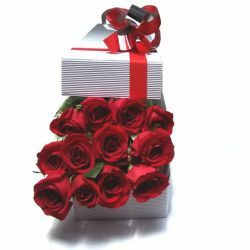 The Thrill and emotion when someone receives a Box Of Roses could be compared to the surprise that comes with a box of jewelry. Our Top Quality, Colombian Flowers will shine with their natural beauty. There are plenty of Roses in the Online Market, but few Top-Quality Export Type Roses in Bogota. Their stems are 27 inches long (70cm) and their buttons are more than 2 inches wide. Browse through our Deals in Box Of Flowers for Delivery in Bogota, Colombia. 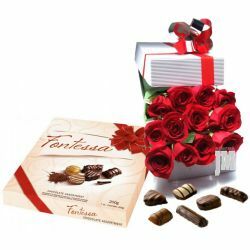 Read about the meaning of quantity and color of Roses and tips when giving Box of Roses.